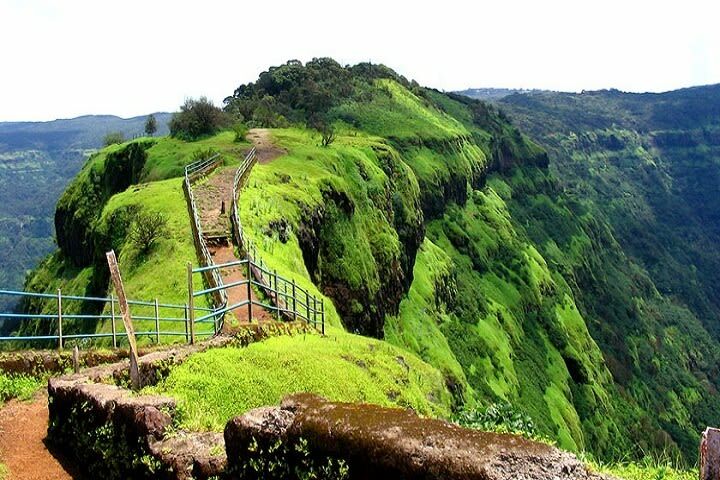 Perched amid the lush vicinity of the Western Ghats, Mahabaleshwar is one of the most popular tourist destinations in India for all visiting travelers interested in finding the best hill station. 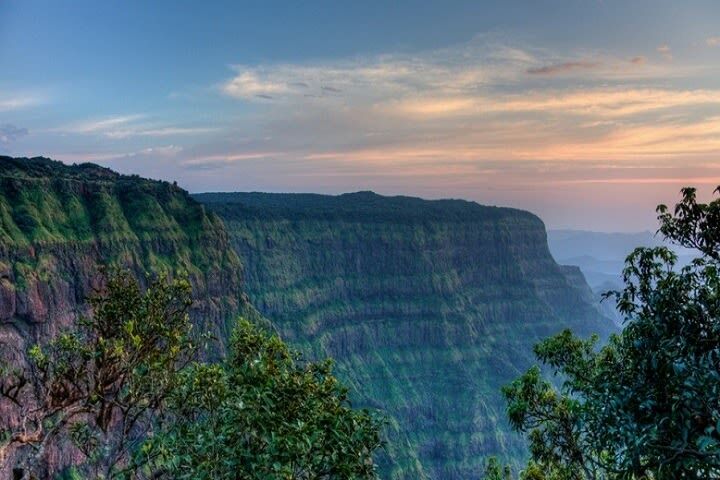 Mahabaleshwar is a great place for celebrating holidays as it is known for its stimulating environment, evergreen forests, wildlife, and orchids. 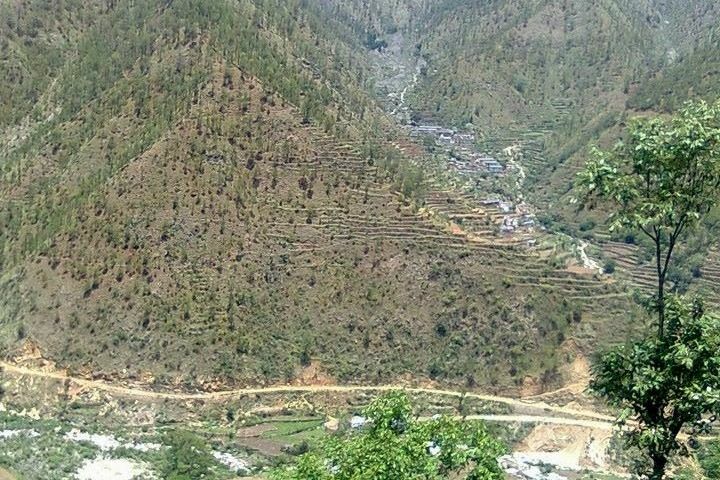 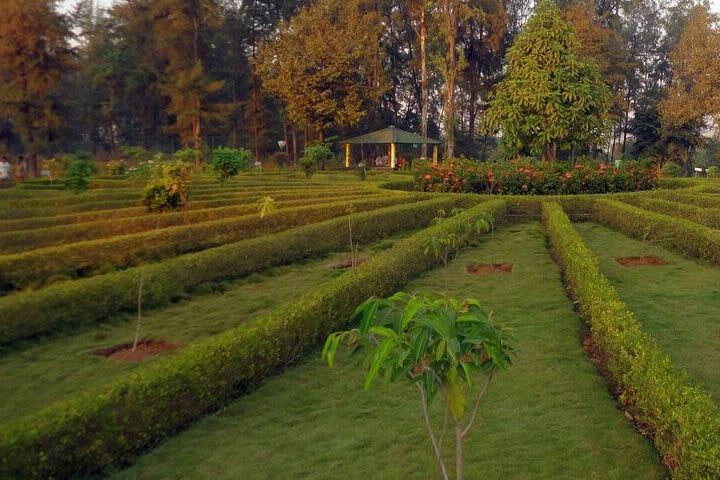 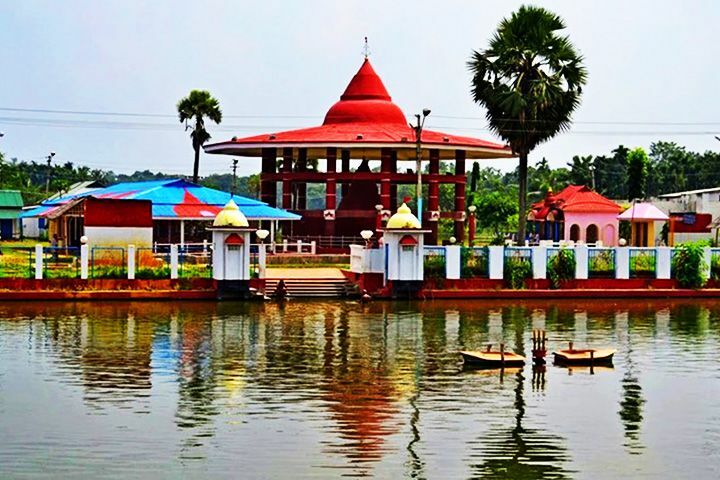 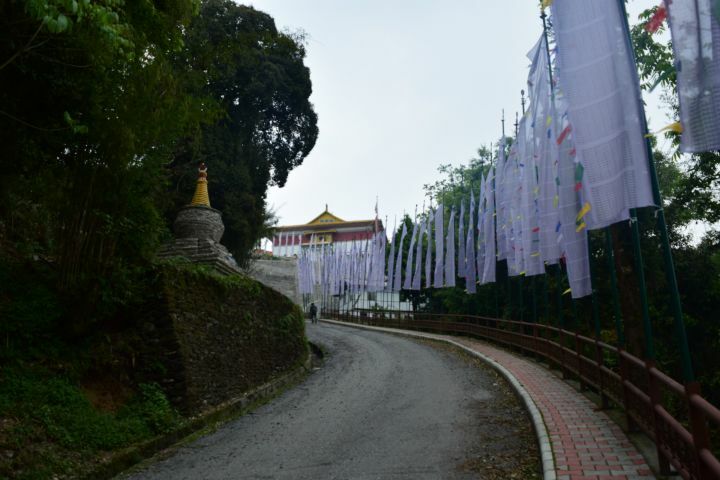 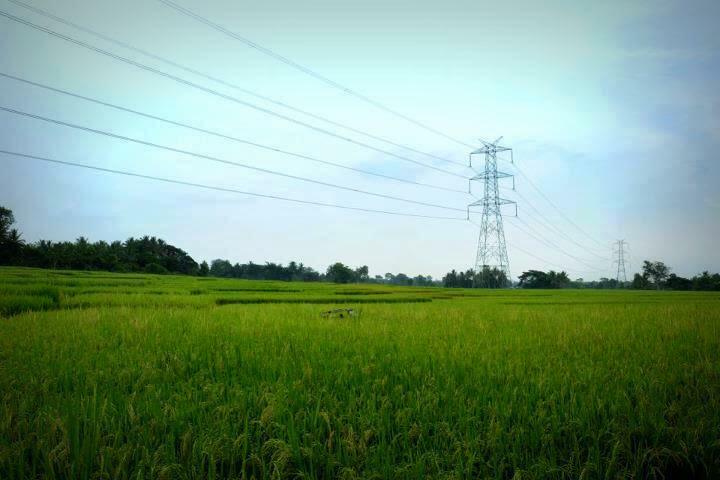 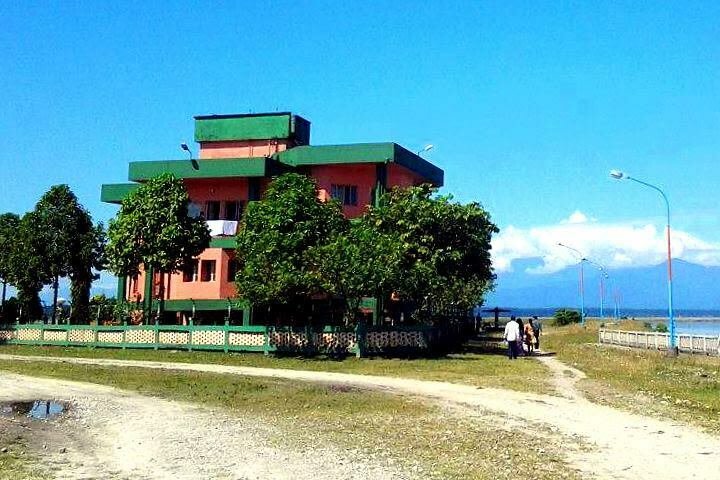 This exquisite hill station is the first choice for all nature lovers, shutterbugs, honeymooners, weekend seekers, and lovebirds owing to its widespread natural beauty. 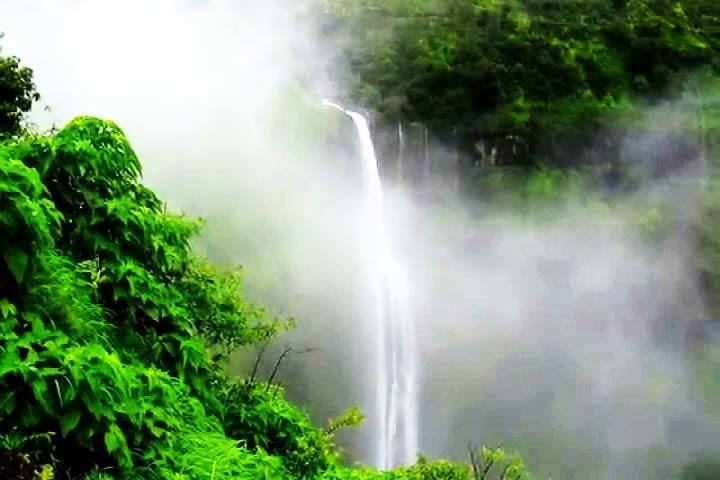 In Mahabaleshwar, travelers will find several alternatives for hotel and resort stay along with restaurants to enjoy a variety of foods. 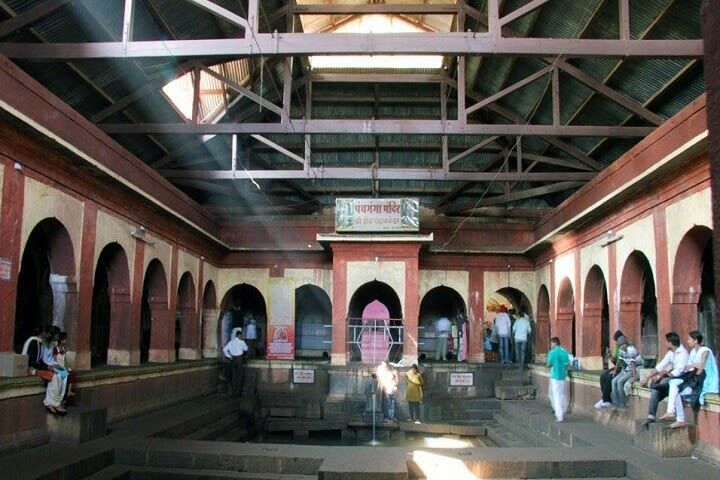 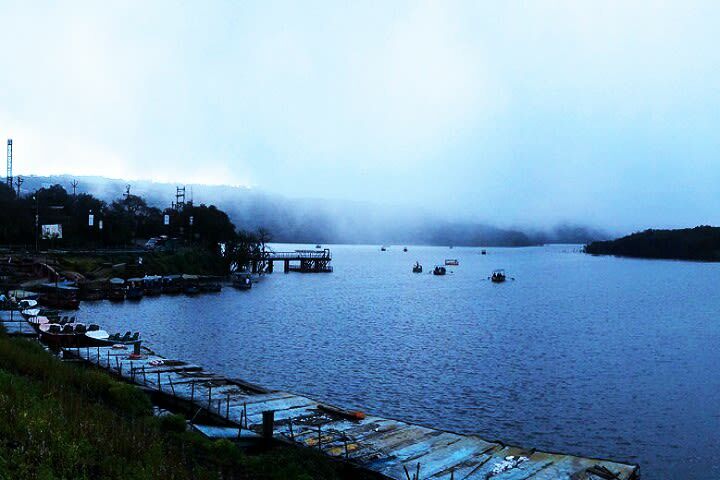 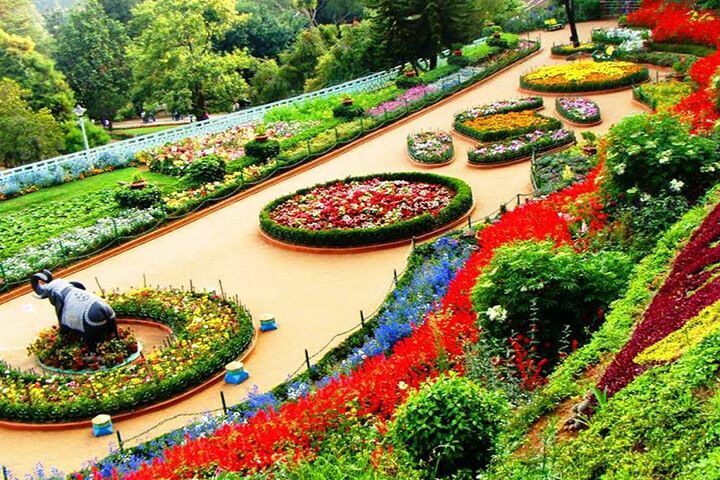 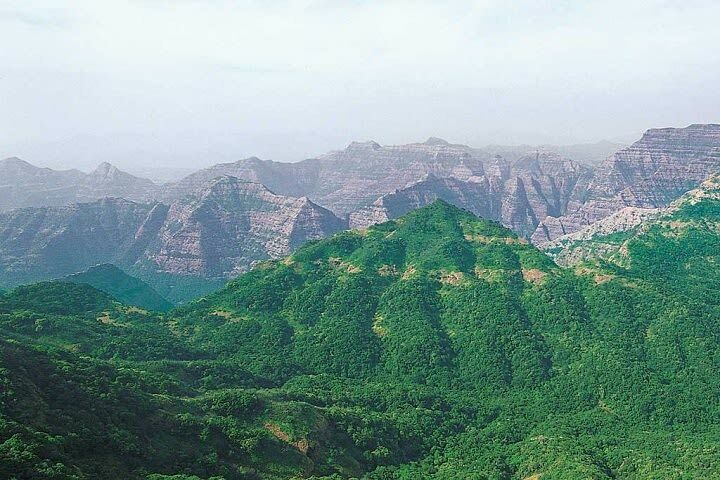 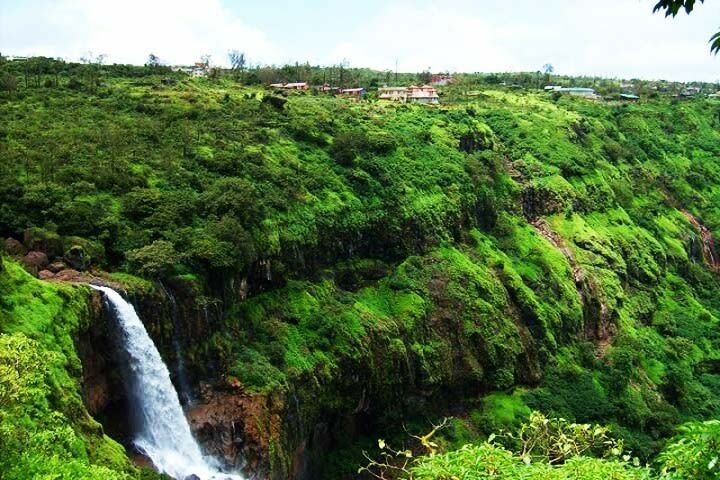 Mahabaleshwar is quite a natural paradise with many tourist attractions and nearby places. 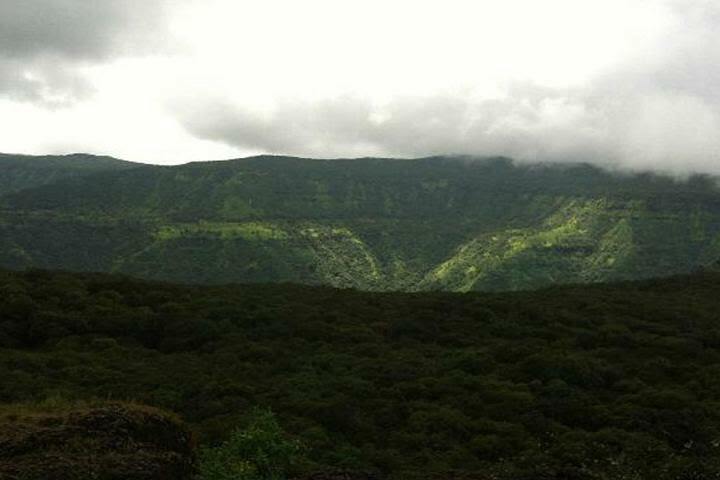 With Arthur Seat, Bhilar Waterfalls, Connaught Peak, Elephant head, Elphinstone Point, Krishnai temple, Lingmala Falls, Lord Mahabaleshwar temple, Mahabaleshwar hill, Marjorie Point, Panch Ganga Temple, Sunset Point, Venna Lake, and Wilson Point, Maharashtra tourism hosts millions of tourists every year and offers them the right environment for celebrating their holidays in Mahabaleshwar. 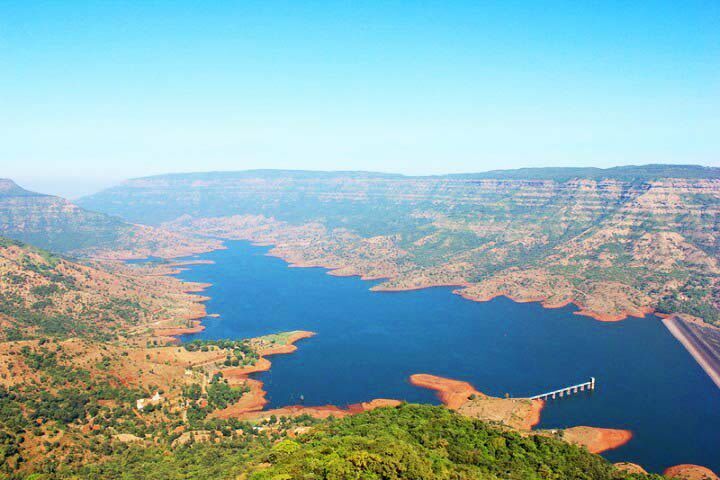 Other places near Mahabaleshwar include Khandala, Pune, Alibag, Diveagar, Kamshet, Kohlapur, and Panchgani as weekend getaways. 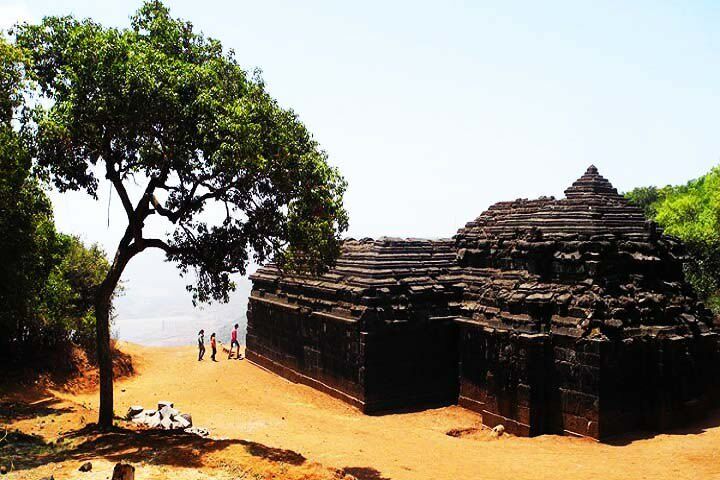 All travel enthusiasts like to visit these attractions during their Mahabaleshwar tours after booking the best Mahabaleshwar tour packages. 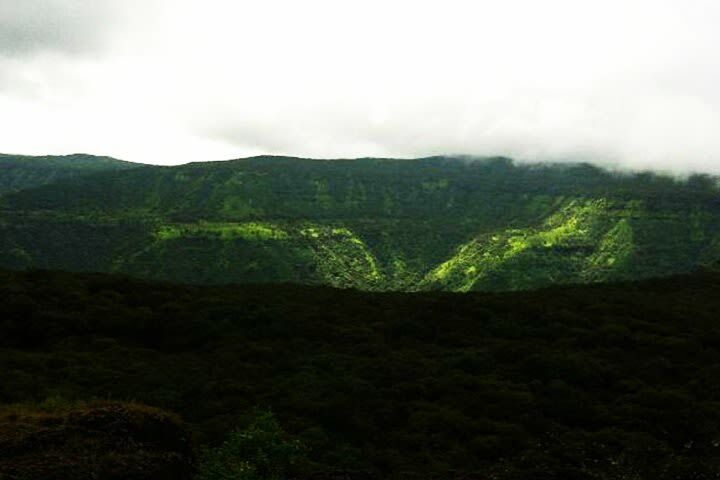 The best time to visit Mahabaleshwar is October-June. 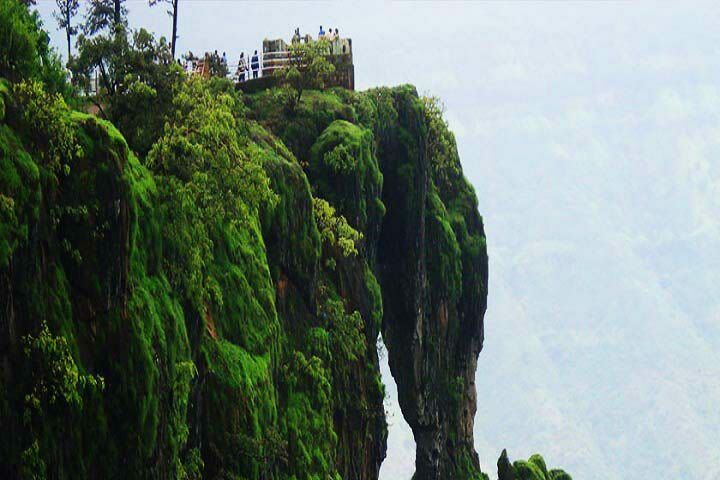 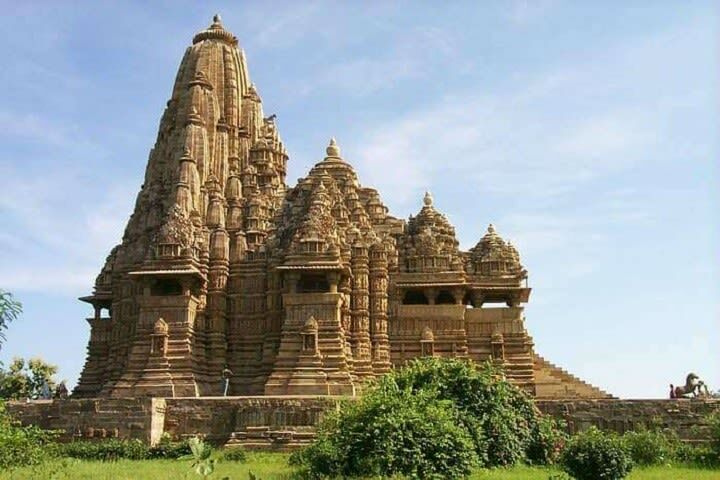 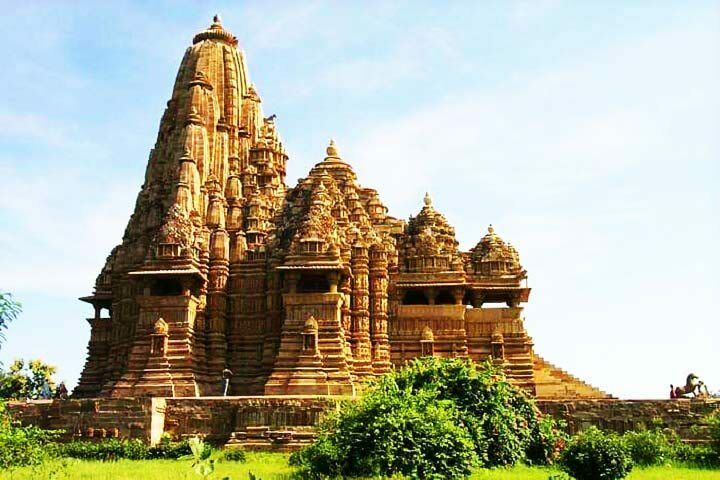 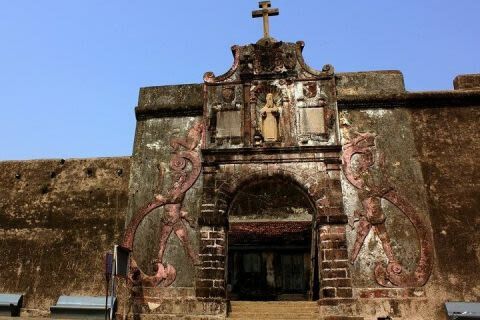 ClearHolidays shares concrete information on how to reach Mahabaleshwar, Mahabaleshwar travel packages, the best places to visit in Mahabaleshwar, tourist places in Mahabaleshwar, sightseeing in Mahabaleshwar, tourism in Mahabaleshwar, and top things to do in Mahabaleshwar. It also guides all Mahabaleshwar travelers discover usual and offbeat Mahabaleshwar tourist places so that they can make the most out of their next visit to Mahabaleshwar through some affordable Mahabaleshwar honeymoon packages for couples, Mahabaleshwar holiday packages, and Mahabaleshwar tour packages. 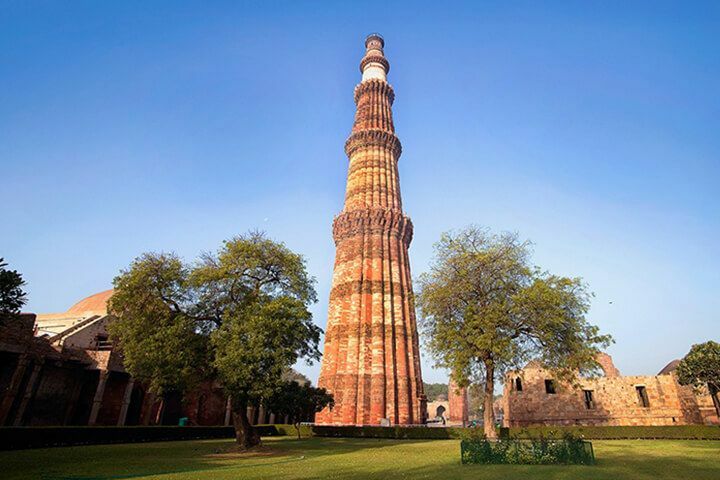 ClearHolidays™ Travel App really help traveller search any travel places, tourist places, and honeymoon destinations in India. Which means you can download ClearHolidays™ Travel App to search places to visit near Mahabaleshwar and book affordable Mahabaleshwar tour package in your travel budget. 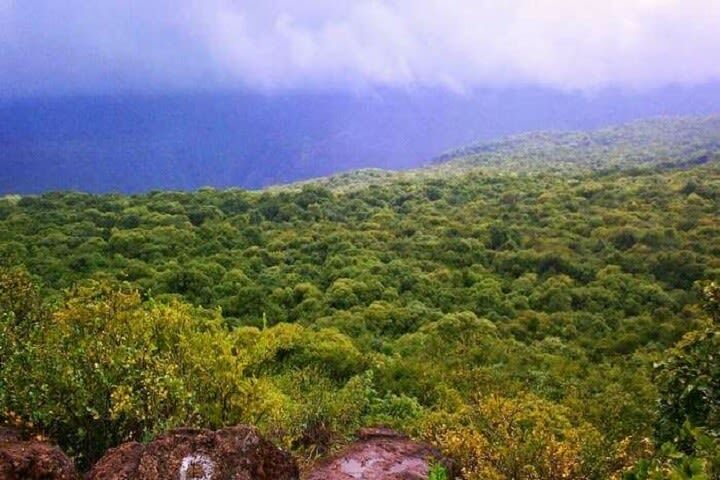 Mahabaleshwar retains its exceptional charm and beauty because of its strategic demographic location and many other several beautiful best places in Mahabaleshwar. 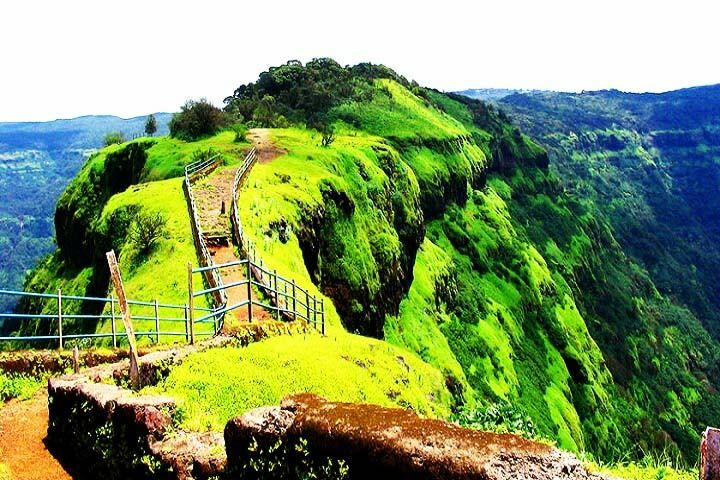 If you are planning a trip to Mahabaleshwar for an amazing holiday, then you should explore all the tourist places to visit in Mahabaleshwar, along with the things to do in Mahabaleshwar as well. 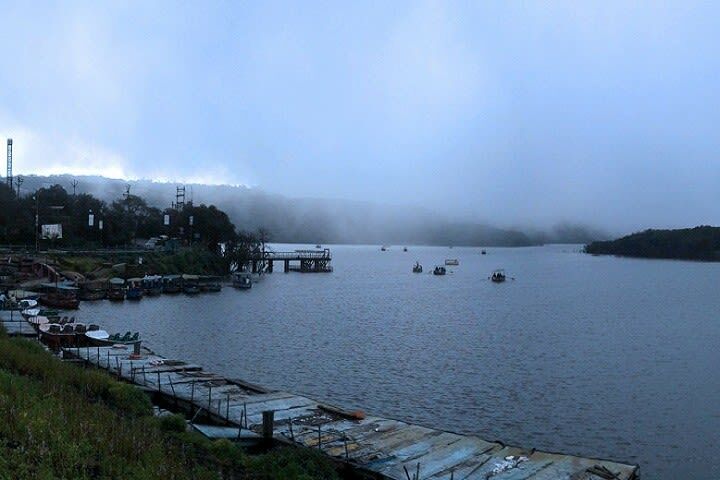 As far as the temperature in Mahabaleshwar is concerned, you would find it acceptable in all Mahabaleshwar weather conditions. 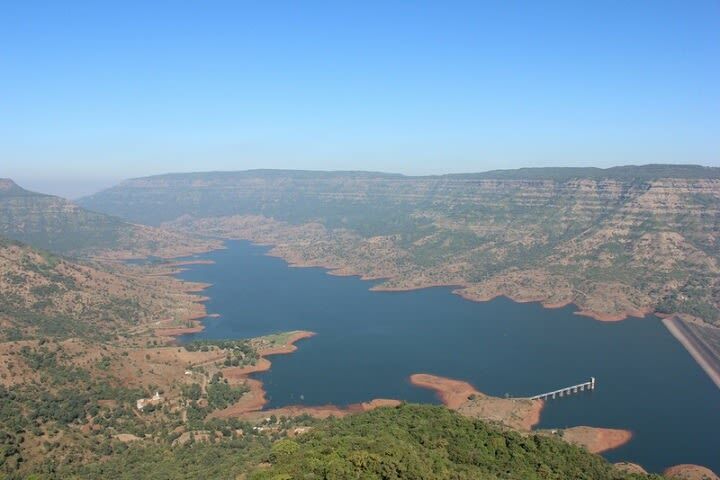 But before you plan your trip to Mahabaleshwar, you would better check out the tourist places in Mahabaleshwar with photos so as to know more about the place. While tourists come here to explore places to see in Mahabaleshwar, the hotels near Mahabaleshwar offer a world-class amenities and cuisines. 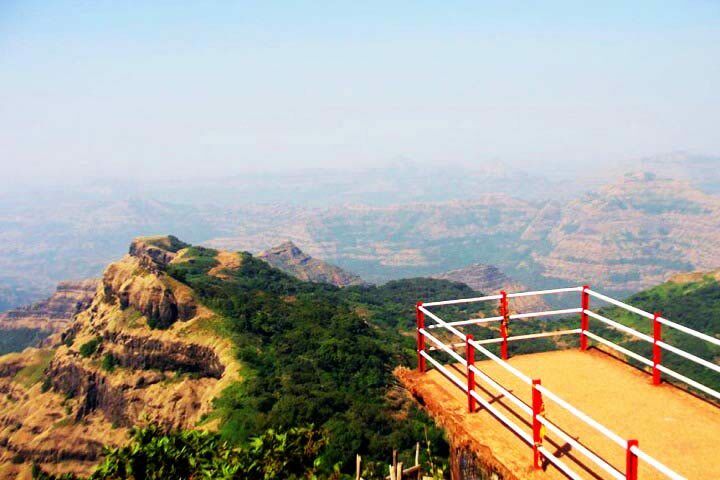 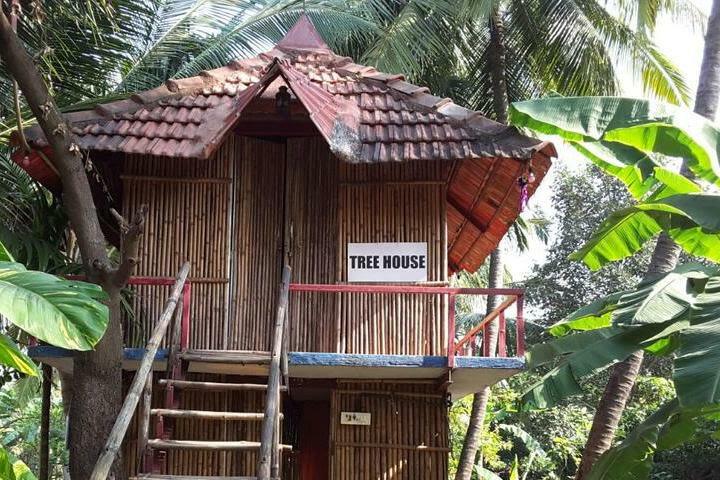 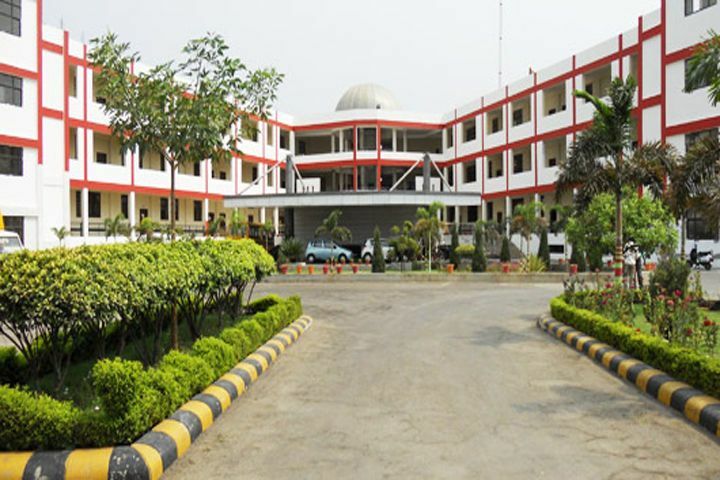 Some of the resorts near Mahabaleshwar are exceptionally known to cater the best services to the tourists who are exploring Mahabaleshwar famous places and Mahabaleshwar sightseeing places. 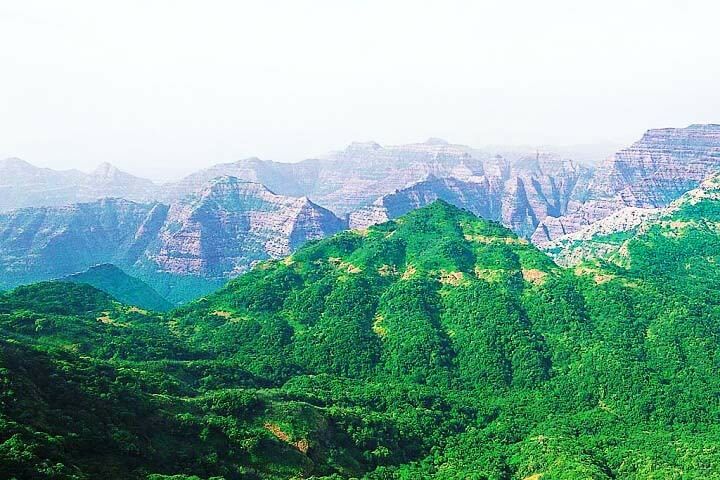 If you want to see some other beautiful places to visit near Mahabaleshwar, then head toward some amazing hill stations near Mahabaleshwar to rejoice an exceptional travel experience. 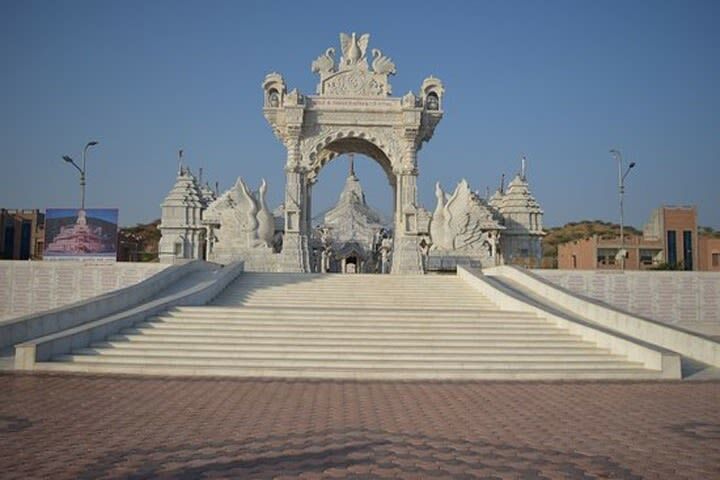 Grab best deals on holiday packages or tour packeges only from www.clearholidays.com with huge options and discounts. 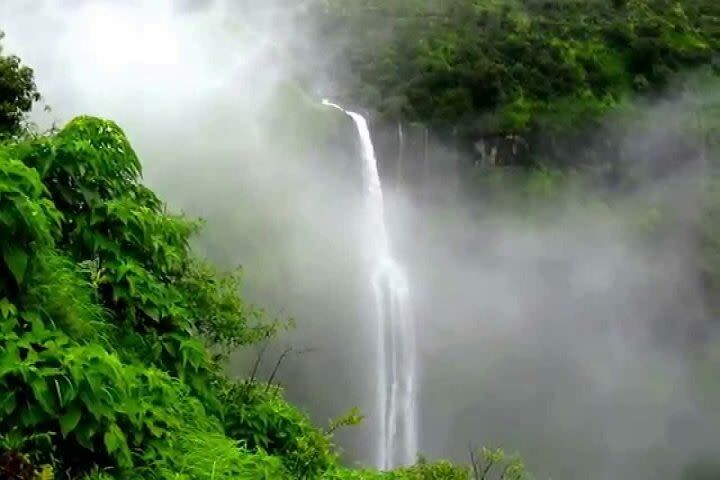 Come and Explore Tourist Places Near Mahabaleshwar, Places to Visit, Tourist Spots, Attractions or Travel Destinations in Mahabaleshwar. JAN, FEB, MAR, APR, MAY, SEP, OCT, NOV, DEC is the time when most of Mahabaleshwar travelers carry out outdoor activities in Mahabaleshwar like . 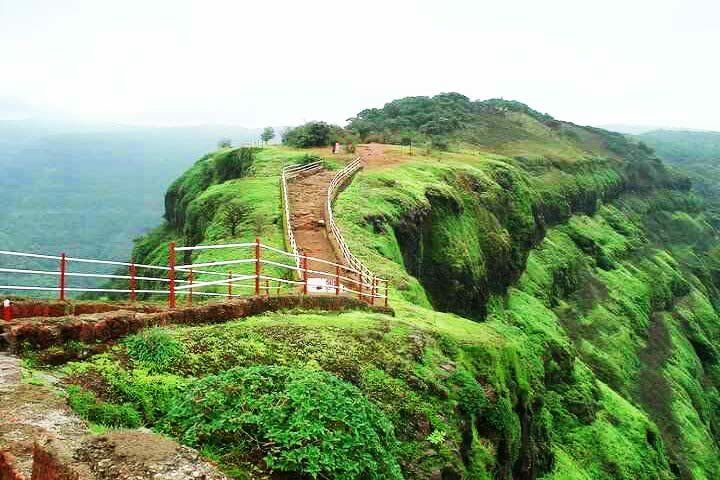 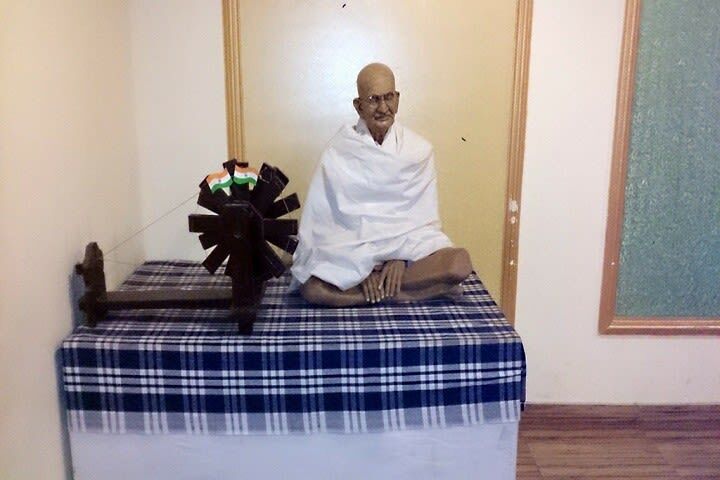 Come and enjoy perfect Mahabaleshwar outdoor activities in Maharashtra.